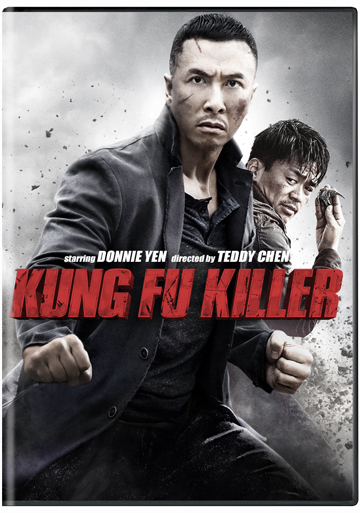 Legendary Hong Kong Superstar Donnie Yen Stars in the Critically-Acclaimed, Action-Packed, Kung Fu Crime Thriller KUNG FU KILLER Debuts on Digital HD July 7 and on Blu-ray™ & DVD July 21 Bonus Materials Includes a Making-of Featurette PLANO, Texas. (June 1, 2015) – Legendary Hong Kong action icon Donnie Yen (Ip Man trilogy, Hero) is back in top form with the bone-crunching, martial arts action thriller KUNG FU KILLER, debuting on Digital HD July 7, before hitting Blu-ray™ and DVD July 21 from Well Go USA Entertainment. When a vicious serial killer targets top martial arts masters, convicted criminal and kung fu master Hahou (Donnie Yen) is the only one with the skills to stop him. 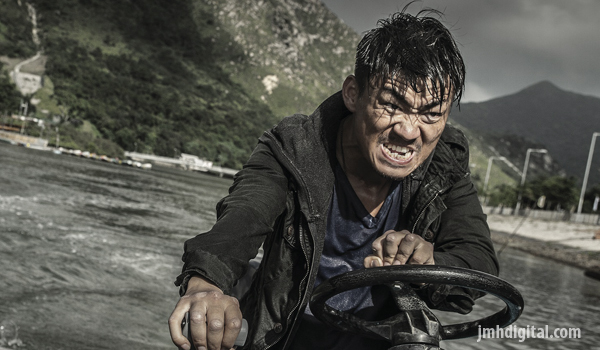 Released from jail and into police custody, they soon have their doubts about Hahou’s true allegiance, causing Hahou to be hunted by an unstoppable killer (Wang Baoqiang) and the entire police force. Louis Fan (Flying Swords of Dragon Gate), Wang Baoqiang (Iceman) and Charlie Yeung (Bangkok Dangerous) also star for Director Teddy Chen (Bodyguards & Assassins, The Accidental Spy) in the action-packed drama that won “Best Action Choreography” at the 2015 Hong Kong Film Awards. Bonus features on KUNG FU KILLER include a behind-the-scenes featurette that explores the making of some of the key sequences. These films always bring high intensity, good/bad people and jumping good time. Those who enjoy this style, who get it... you need to get this. This sounds exciting marrying kung fu with a police procedural.